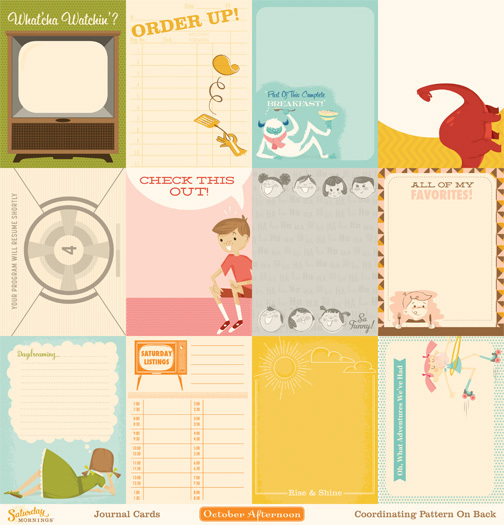 October Afternoon journaling cards are printed double-sided on extra heavy-weight cardstock. Cut them apart yourself for complete creative freedom. Cards come 12 on a sheet. Acid and Lignin Free.